Discount Code For Simply Noodles! We have an exclusive discount code for your next meal at Simply Noodles! 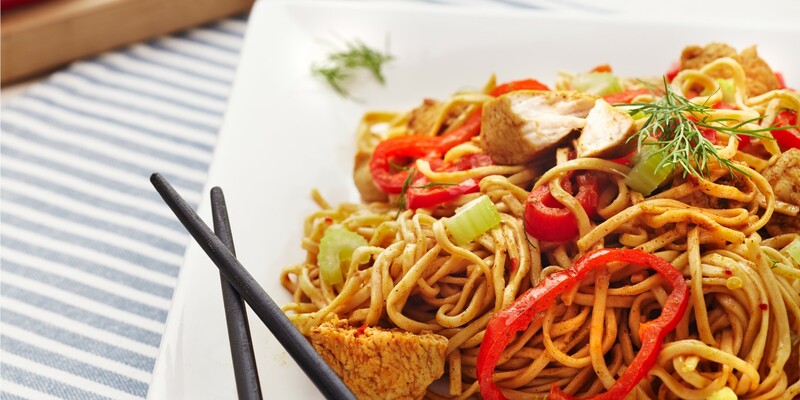 Click HERE and enter your email to receive an exclusive discount code for 25% off* Simply Noodles at Greenwood Plaza valid until June before 11:30AM or after 2PM .